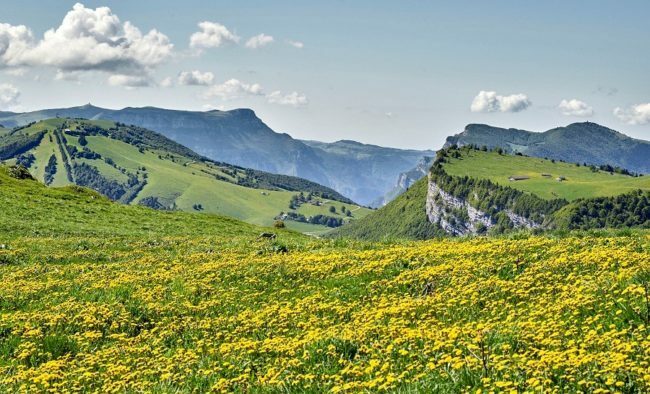 Trentino VR, for a deep virtual trip in the saddle of a Vespa. 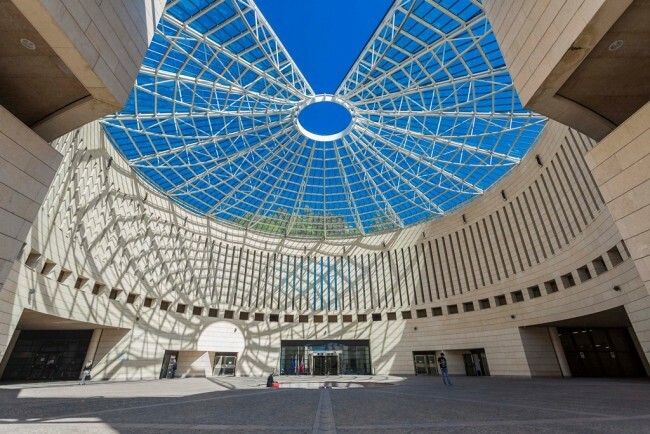 Rovereto Tourist Guide to plan your holiday. 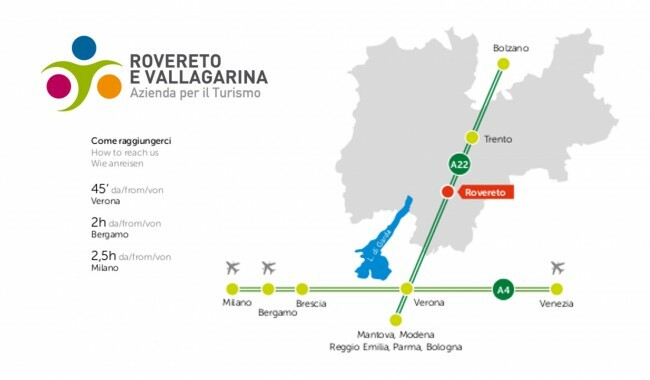 Viaggia Rovereto for a green mobility and After Mart to grant you gifts and reductions in some shops and restaurants! 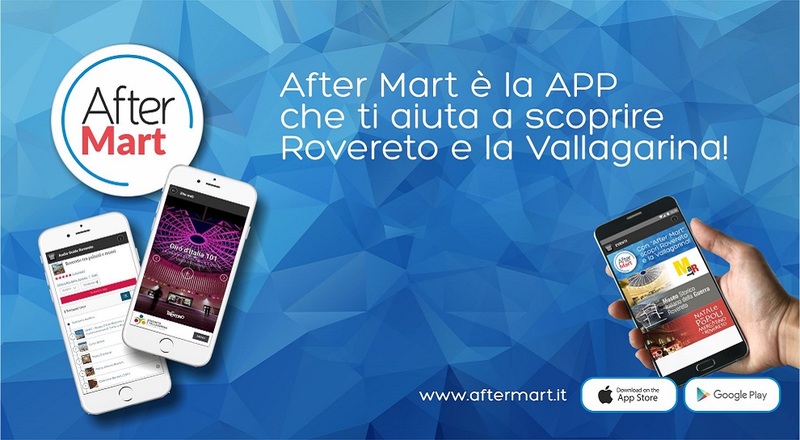 The After Mart App is a useful instrument to organize your trip in Rovereto and Vallagarina: you can find information on hotel booking, events, audio guides of the town together with discounts and reductions. 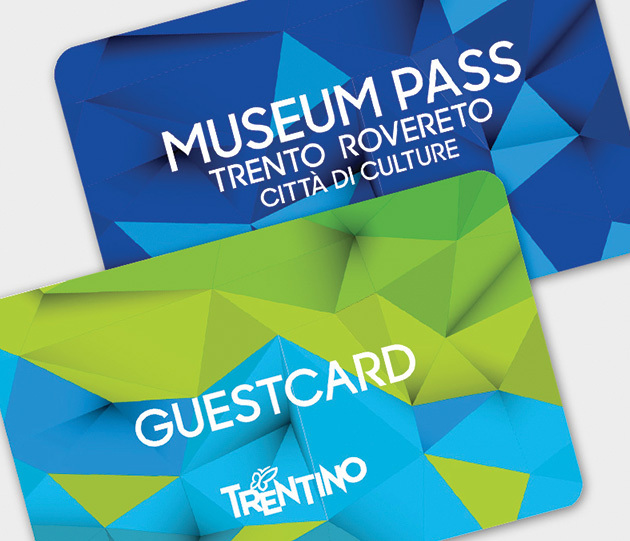 After your visit to Mart, keep your entry ticket and the card you receive at the entrance. 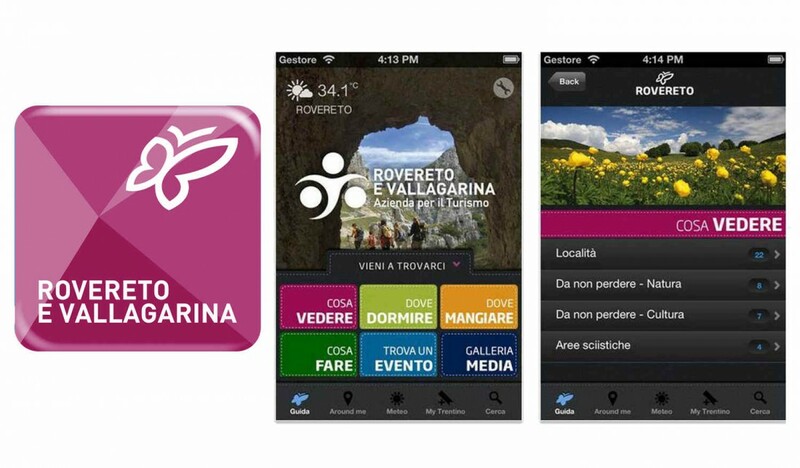 Find up in the App the shops and other activities that agreed to the project. 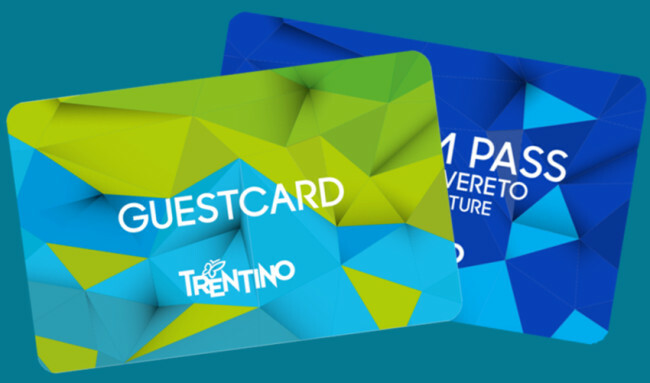 Show your ticket to the owner to receive the discounts or reductions . Trentino VR: a virtual trip in the saddle of a Vespa! 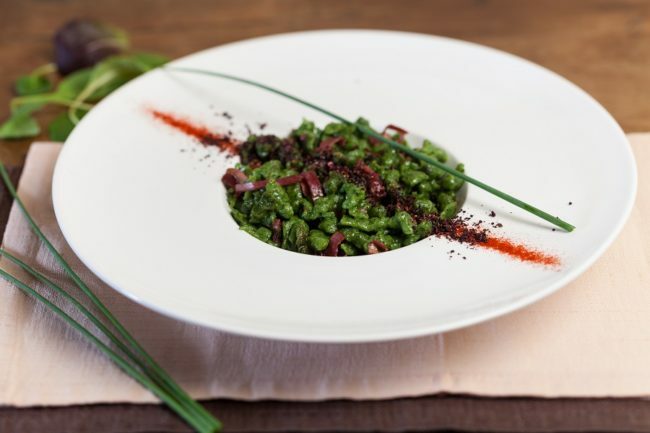 With Trentino VR you can travel among the vineyards and become the actor of a tour between culture and food of Vallagarina. 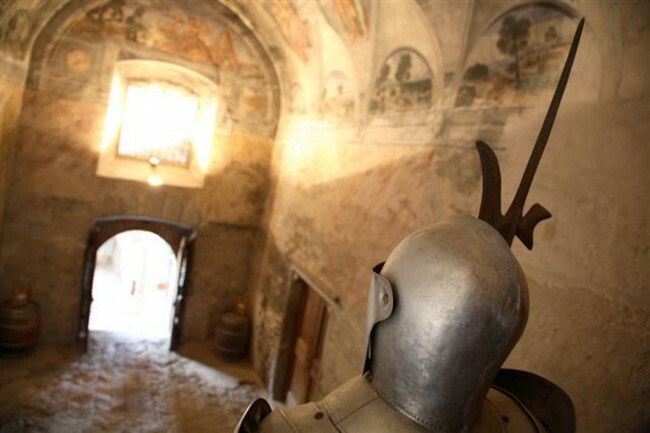 Visit museums and castles, walk along places, palaces and cellars, also from your own living room! 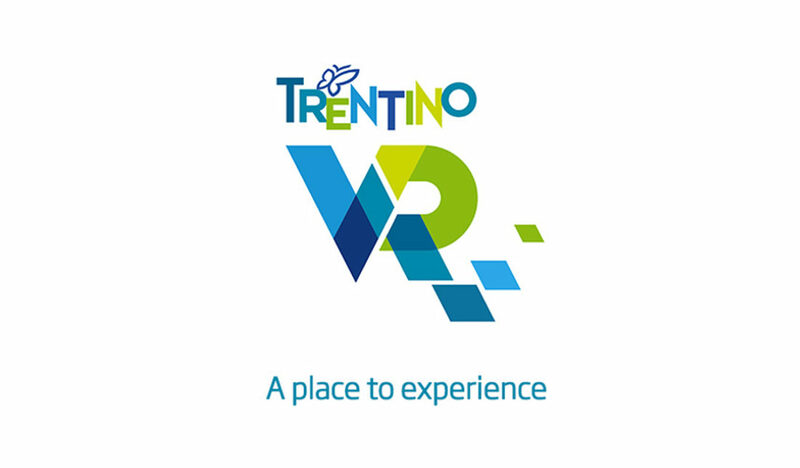 Download the free app Trentino VR – Virtual Reality for Android and iphone, follow the tutorial and put your mobile phone in the front part of the Cardboard. What is it? A very light cartoon kit with special lenses which is able to transform your mobile phone into a viewer of virtual reality. 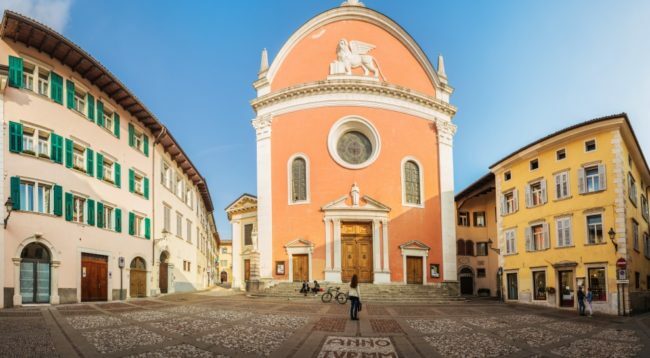 The cardboard, together with the app Trentino VR allows you to live virtual reality experiences to discover Trentino whenever you want in a very simple way. 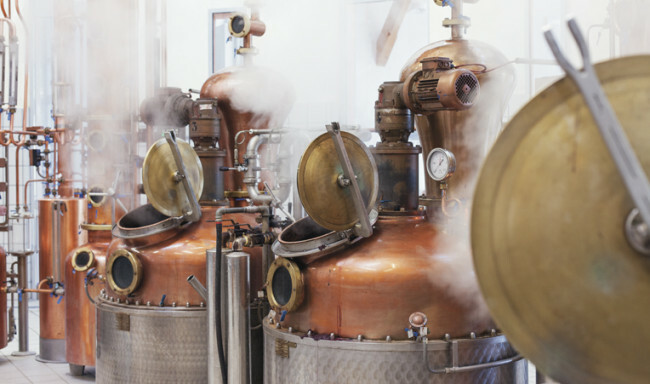 Have you already tried it? Leave us your feedback! Download the free app for Android and Iphone! This app recognizes your position and shows the things to see in the surroundings, giving good advice for itineraries and true experiences. Create your ideal route, travel, live, discover, meet and tell us your #rovstory! Pictures and videos at your disposal. Share your experience with your friends and describe your journey through the most beautiful pictures! This App gives you all the information about accommodation facilities and on line booking to book your holiday in few minutes. Download the uploads but remember: this App works also offline.